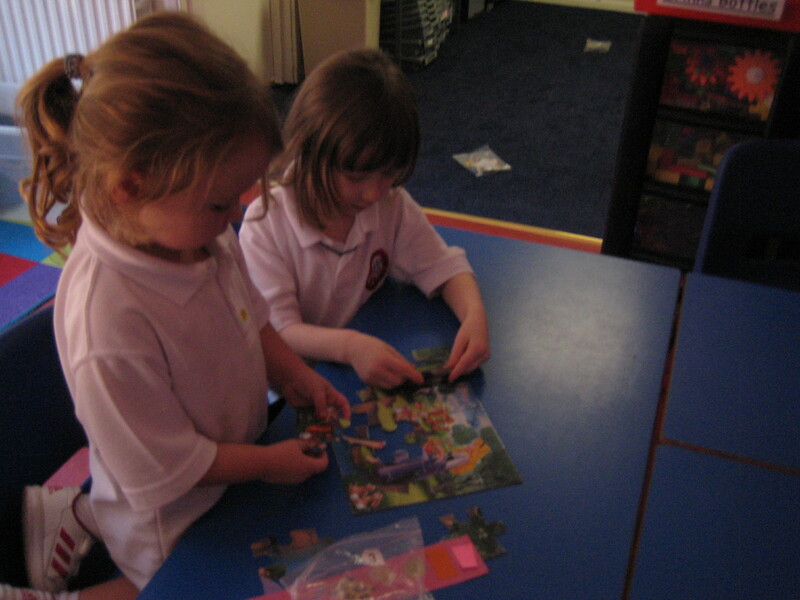 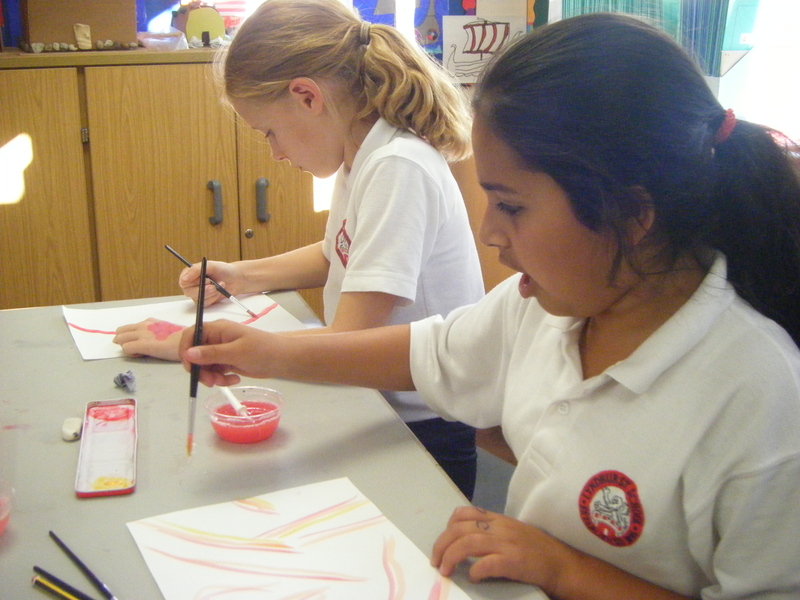 With a total of 25 clubs available to the children after school this term, they are certainly very busy! 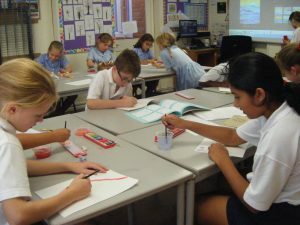 Keep watching this space for updates from the different clubs. 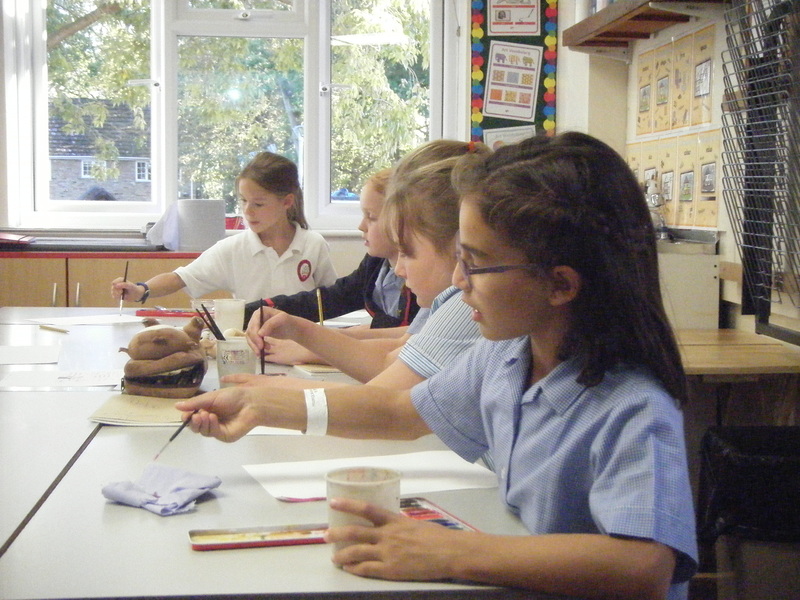 Drawing and watercolour club is enjoyed by children in the upper school. There is plenty of inspiration available, with a suggested theme each week. 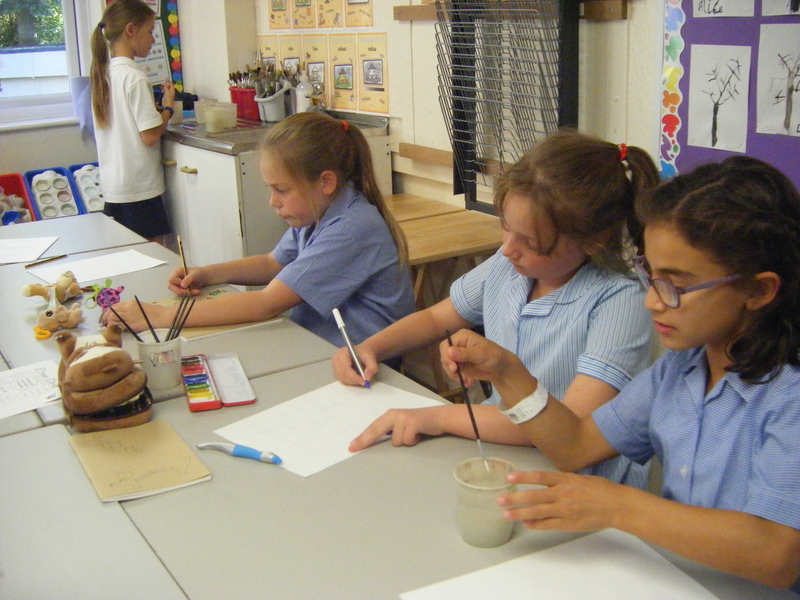 The children are free to use the suggestion or to explore their own artistic creations. 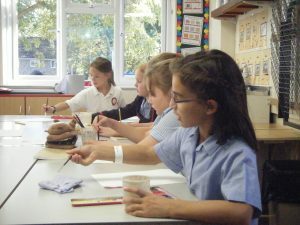 Mrs Draper is on hand with helpful advice and tips on how to use watercolour paints and sketching techniques. 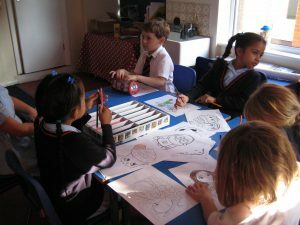 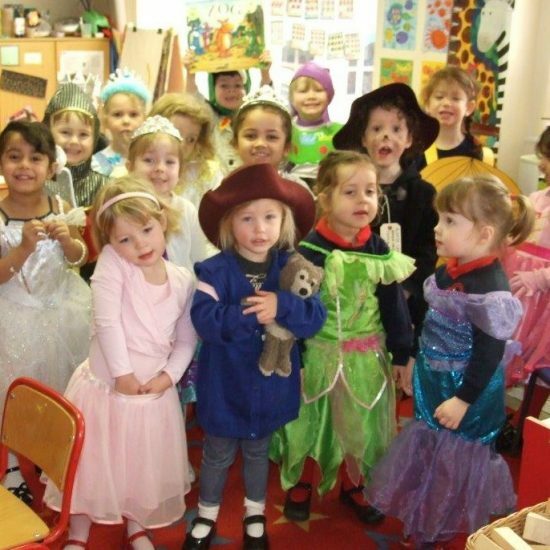 This is a social and relaxed club where the children can develop their artistic skills in a tranquil atmosphere. We have lots of fun, dancing, singing and doing lots of different activities.